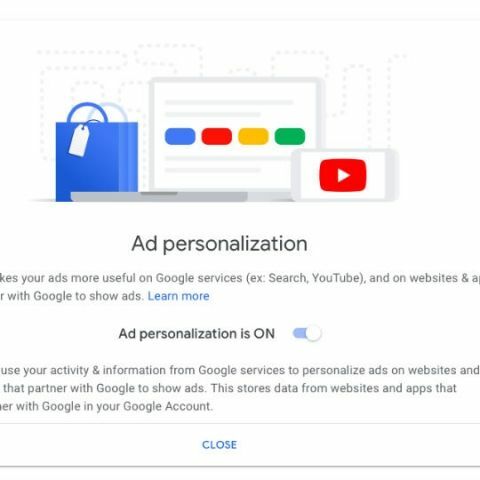 With the new Google ad personalisation settings users can switch off personalised ads and modify the ads they see. 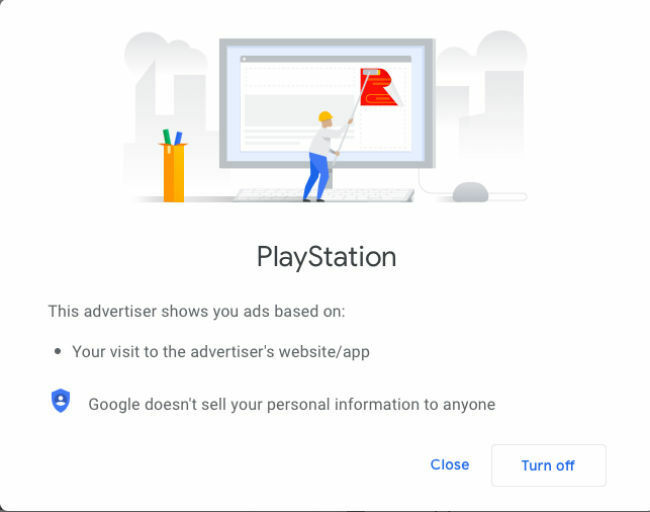 Google has revamped its ad settings page and now gives users more control over the ads they see. The new ad settings page also helps users understand how they are seeing specific advertisements. On its official page, Google says that it “makes your ads more useful on Google services (ex: Search, YouTube), and on websites & apps that partner with Google to show ads”. The new ads page lists a variety of interests that Google has linked to your account based on your online habits. For example, a lot of my online habits are linked to searching content around gaming consoles, upcoming movies and TV shows and food. 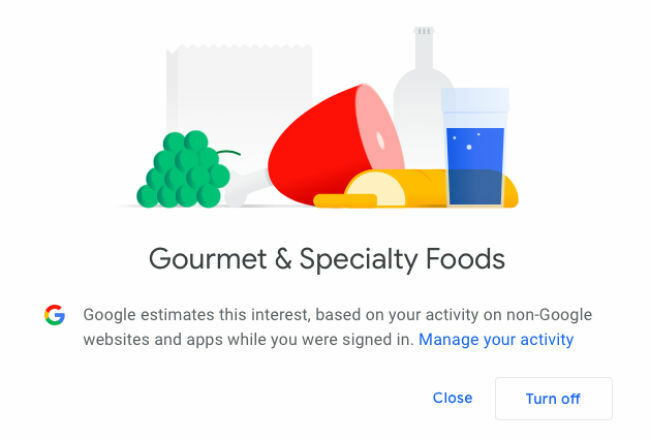 So, my Google ads settings page has a lot of topics including eBay (which is why I see ads related to console and game deals on eBay), Gourmet & Specialty Foods (so I get ads regarding interesting restaurants in my area), so on and so forth. Depending on your internet usage, you will see ads related to categories such as music, travel, games, grooming products and many more. In the new Google ads settings, you can click on individual categories and “turn off” ads related to a particular category if you don’t want said ads to reflect when you browse the internet. If you want, you can switch off personalised ads altogether and you will not see ads relevant to you. In case you are thinking about switching off personalised ads, then don’t think you will not see ads at all. You will still see ads, they just won’t be relevant to you. 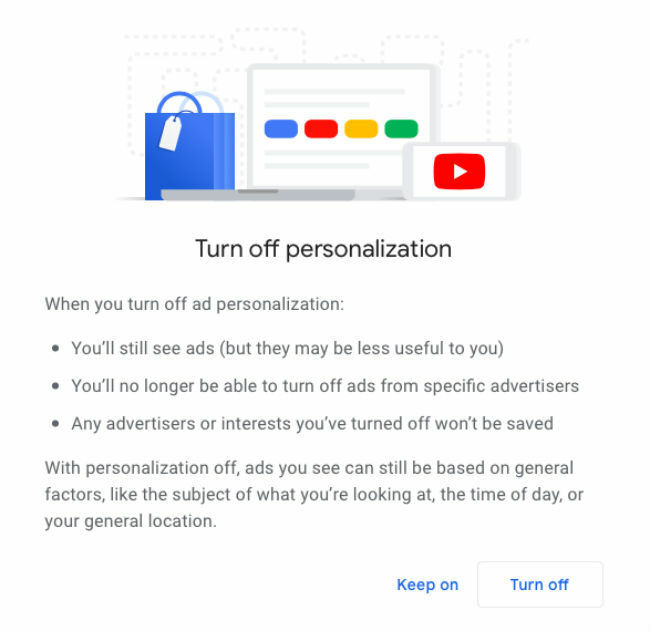 Also, the Google website says that “You’ll no longer be able to turn off ads from specific advertisers.” Google also goes on to say “With personalisation off, ads you see can still be based on general factors, like the subject of what you’re looking at, the time of day, or your general location”. The page is worth checking out if you want to know the categories Google thinks you are interested in and modifying the same. A good thing about the page is that you now have a clearer picture of the source for the ads that you see online. You also have ample control to switch off ads of certain categories of products if you wish to not see them. The downside, is that whatever you decide (even if it means switching off personalised ads altogether), you will still see some ad or the other. You can check out your personlised ads here. which cloud is more secure Google Cloud or One Drive ? f&d f 6000U gives more bass or f&d F 8000 U.
which is more secure clould.. iCloud , google drive, one drive or dropbox?